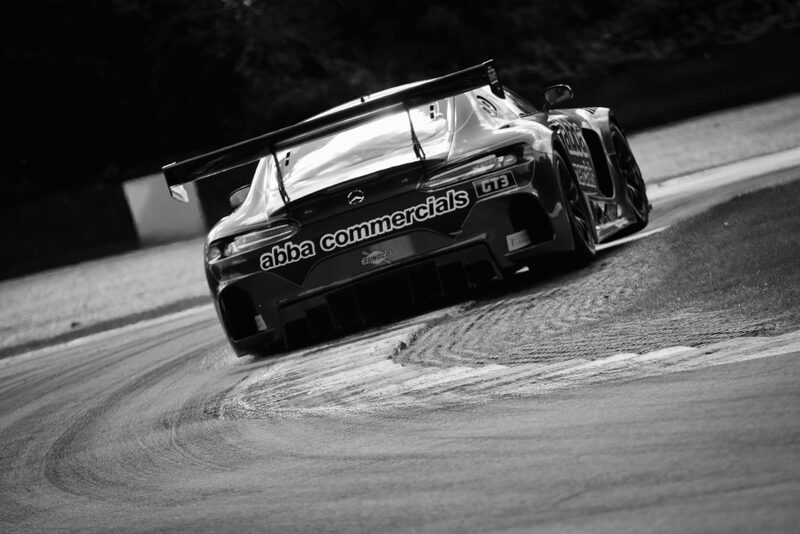 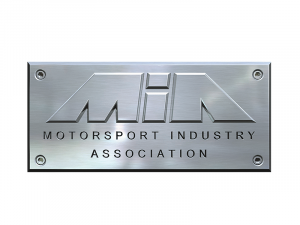 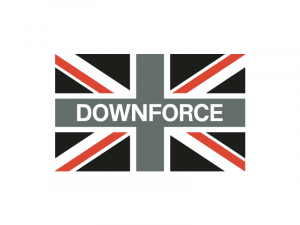 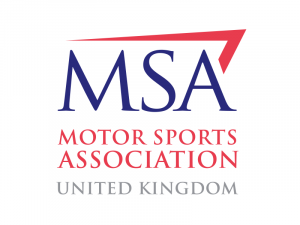 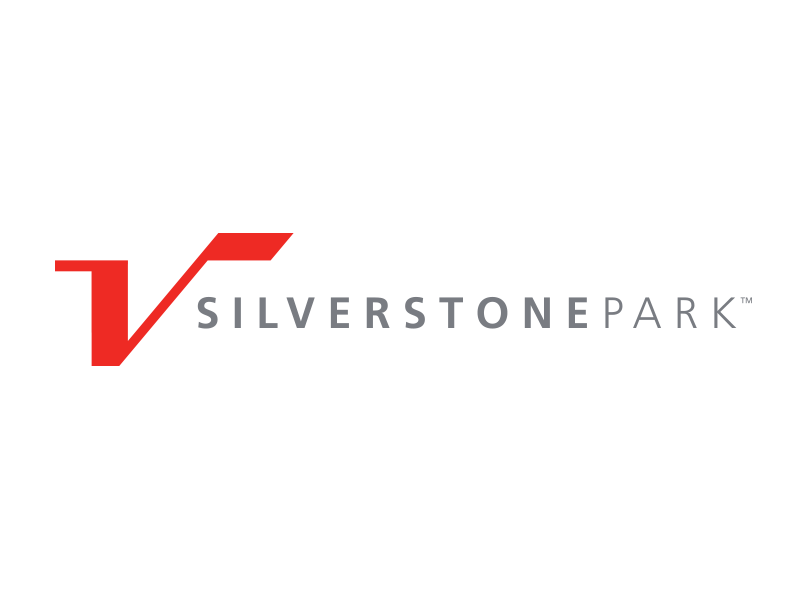 “Both the MIA and BRDC have recently highlighted how our development of Silverstone Park is having a positive impact on the UK motorsport industry.  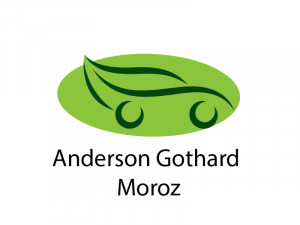 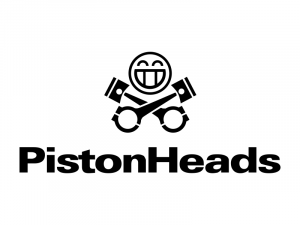 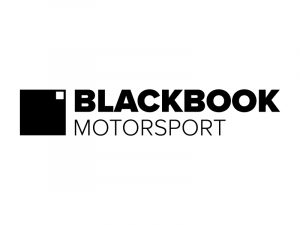 We believe that MotorsportDays.LIVE’s refreshing, new approach can have similar benefits for the industry which is why we are supporting it. 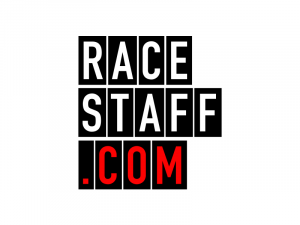 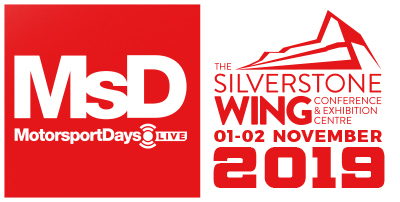 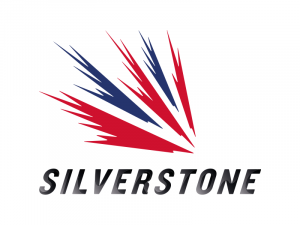 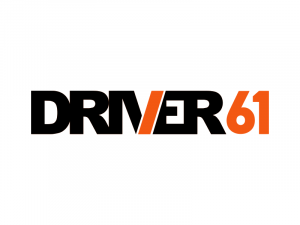 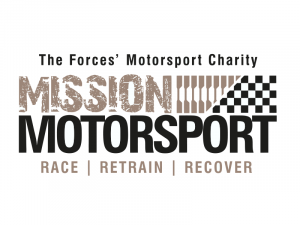 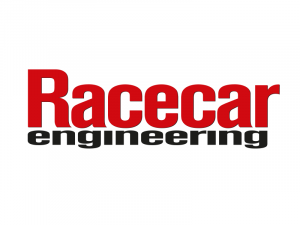 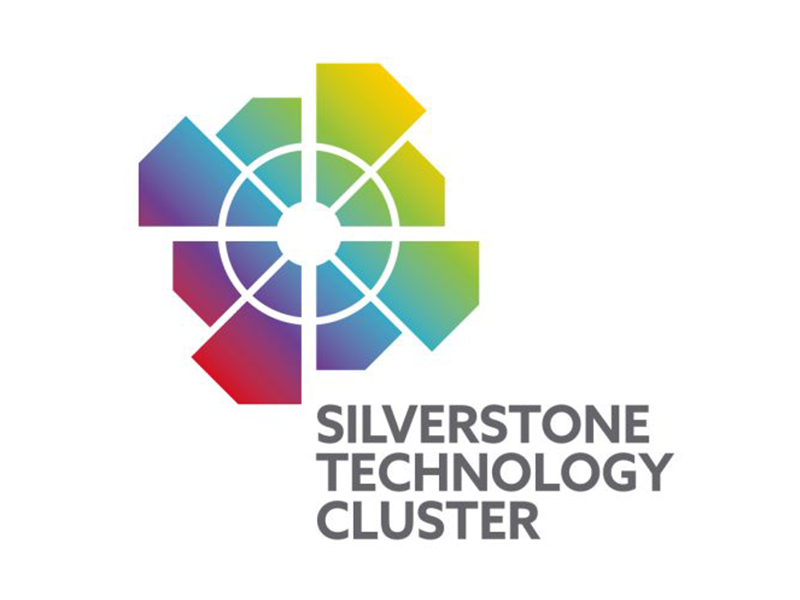 As part of the associated support from Silverstone Park and Technology Cluster, we have agreed that any members or businesses wanting to book exhibition space or a private garage (for on-track activity) will benefit from an exclusive 12% DISCOUNT when confirming their stand or sponsorship before 22nd October 2018.